We welcome the opportunity to help with your Commercial, Recreational or Residential Construction Project. Allow us to customize your desired project with you! Please call 1-844-308-3268 or use or contact us via email now. BizPro is considered as one of the leading supplier of Web Applications including the head office in USA. The company also has operations in the South Asia, carrying out work more export and import businesses. 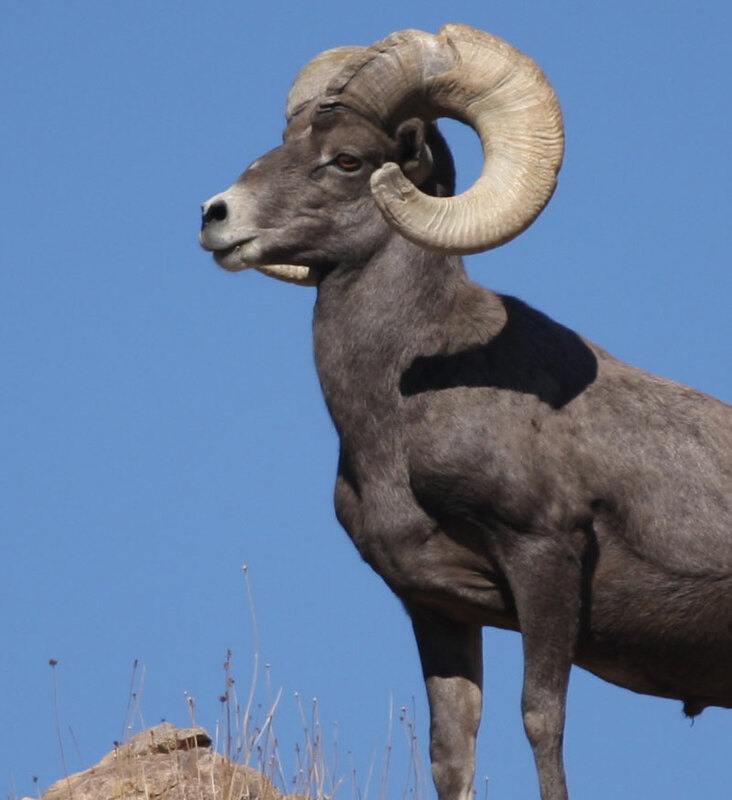 Big Horn Steel Buildings, is dedicated to providing the highest level of quality construction services at fair and market competitive prices. We will strive to implement a long term relationship with our clients to ensure the longevity of our company through repeat and referral business achieved by customer satisfaction. To insure this mission is fulfilled, we will maintain the highest levels of professionalism, integrity, honesty and fairness. 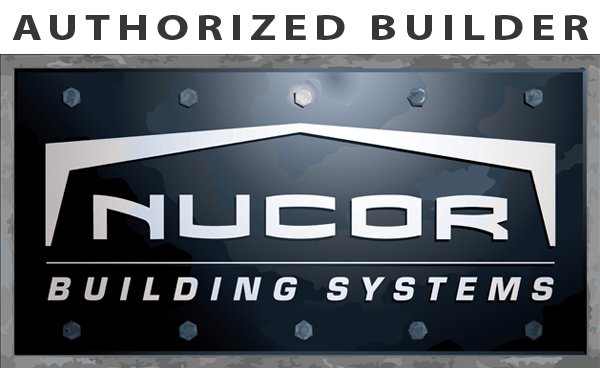 Nucor Authorized Builders are the best design-build contractors in the business, providing exceptional pre-engineered steel building solutions, on time, and within budget. “Fit” isn't only about the literal manufacture and fabrication of our steel building systems, it's about treating each project as custom, with the goal of meeting our customer's unique needs. So why build with steel? Obviously you can choose from a number of construction methods for your building project, but dollar for dollar, and pound for pound, steel is the strongest and most cost-eficient construction material available. The fact that our buildings are onstructed using Nucor steel, which is 100% recyclable and made up of over 87% post-recycled content, makes it one of the most environmentally friendly options, too. This means that using our building systems and products can help you with your green building strategy by earning LEED points for your project. be addressed early in the process – even before breaking ground – saving you time and money. Your building's completed BIM model is suitable for fabrication, ensuring steel that fits when it is delivered and erected on your jobsite. We stand by our products in all phases of production, from concept to completion, and our technical field staf is available on-site to ofer unbeatable service when you need them most. And Nucor Building Systems is backed by the strength of the Nucor Corporation, a name synonymous with American steel. With a production capacity that exceeds 27 million tons, Nucor is the largest producer – and recycler – of steel products in North America, with over 200 operating facilities located throughout the United States and Canada. This provides Nucor Building Systems with a steady, reliable supply of raw steel – which keeps our production loor and delivery trucks rolling, and your building project on time.